Posted by Mrs Weird Scientist in Easy As Pie, Neat Science Jobs, Science in the Media, Technology. Future architects, take note! If you’ve ever thought that being an architect might be a cool job, I’ll give you one more reason. You can create some of the coolest designs with a bit – or a lot – of imagination and the right client. The habitants of this very cool ‘shell house,’ are a young couple with two kids. They originally lived in a traditional house – one most of us would call normal – before deciding that they needed a change. To spice things up, they worked with an architect to create a home that was nicely tuned in with nature. The special idea was for each member of the family to feel almost like a snail, moving with ease from one room to another in the spectacular abode. The house itself is called Nautilus and was created by architects at Senosiain Arquitectos. If you see architecture as being a job you would enjoy, the classes to focus on in high school are physics, mathematics and, of course, art. Now hop to it! I’m still hoping for a dream house made of some special melt-proof chocolate. I have faith that one day, such chocolate will exist. Perhaps I can hire one of my readers to design it for me sometime in the near future. I’ll even pay extra if you can add in some white chocolate! Posted by Mrs Weird Scientist in Easy As Pie, Human Body, Neat Science Jobs. Would you believe me if I told you that these pictures show sculptures created by a man with no formal art training? Well, it’s true. Credit for this extraordinary work goes to a unique man named Ron Mueck. Ron Mueck has a super interesting background. Born in Melbourne, Australia in 1958, he originally started working as a puppet maker! He worked for many children’s shows, starting with an Australian one before doing shows such as Sesame Street and The Muppets. In 1996 he made a sculpture of Pinnochio, which was noticed by Charles Saatchi, a prominent art collector. Soon after, Saatchi included Mueck in the exhibition Sensation, which opened in London, England. The process is not an easy one! First, Mueck has to decide on the figure’s pose and placement. He makes several small clay models by using photos or live models as a guide. Then, he creates drawings as he decides on the sculpture scale – big or small. The major part – the sculpting – comes next as Mueck sculpts and adds visual life to the figure, creating its shape and expression. When Mueck is working on a very large figure, he first has to build a special metal frame, wrap it with wire mesh and then coat it with plaster strips before covering the entire contraption in clay. He uses this clay figure to create a mould and then takes a cast of silicone or fiberglass if it’s a huge figure. The final, finishing touches involve paint and hair to give his sculptures an astounding, life-like quality. I think Mueck’s sculptures are incredible! The realistic detail he includes, such as veins visible in the skin, show his care and eye for detail. His work also tends to follow themes of the life cycle, from infancy to old age. You can see Flickr for more pictures of Ron Mueck’s sculptures and the set-up process. 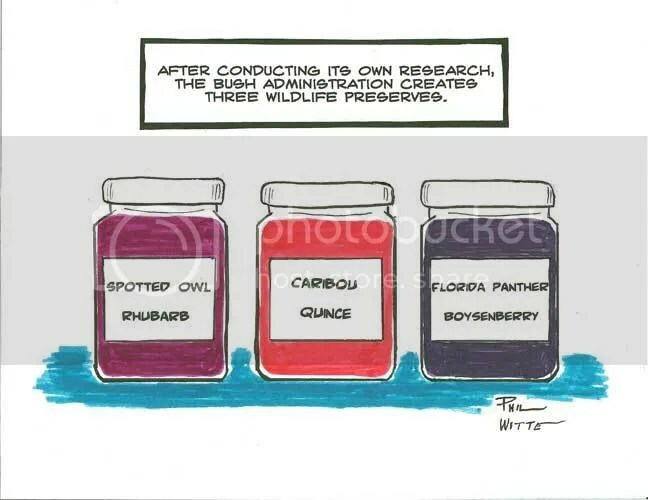 Posted by Mrs Weird Scientist in Easy As Pie, Environment, Neat Science Jobs, Science and Politics. I like cartoons. Then again, don’t we all? 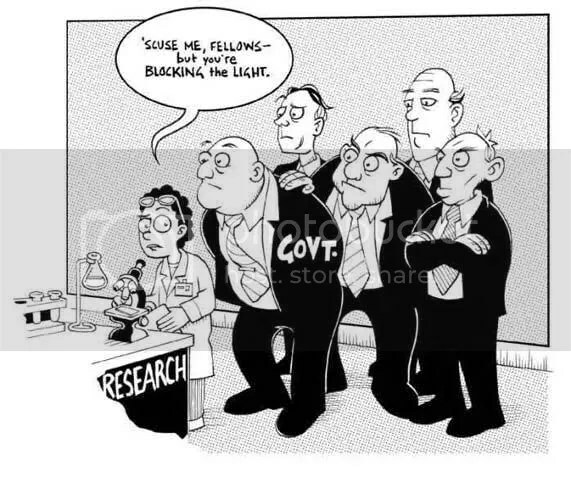 Recently, a winner and finalists were announced for Science Idol: The Scientific Integrity Editorial Cartoon Contest. You can check out more on their website. The winning cartoon above is from Jesse Springer of Eugene, Oregon. Finalists included Matt Bors, Brian Orr, Matthew Shultz, Jen Sorensen, Tim White, Phil Witte and Alejandro Yegros. 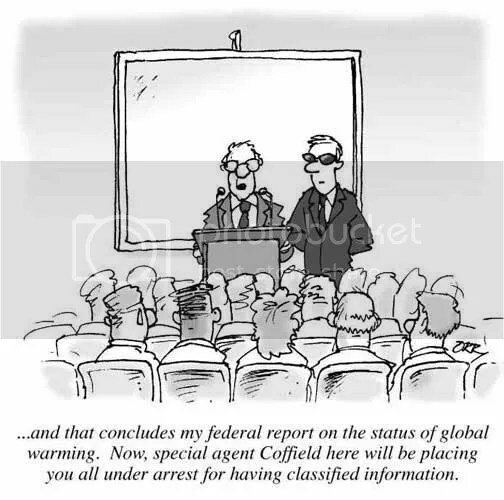 Although they do have day jobs, several still work part-time as science cartoonists. 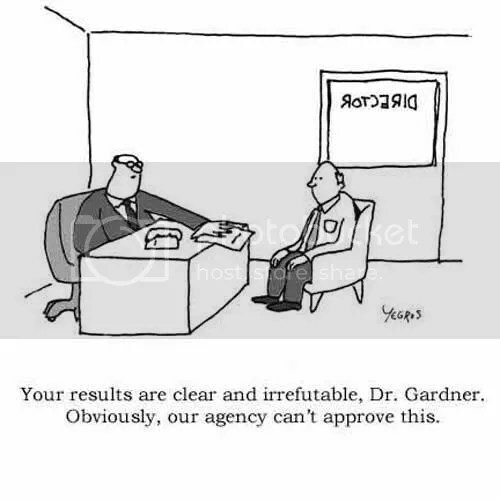 It’s one of the more creative science jobs out there. Check out some of their entries below! Posted by Mrs Weird Scientist in Easy As Pie, Environment, Neat Science Jobs, Physics, Technology, Weird Gadgets. Inspiration for me is everywhere, mostly in ordinary things. If you tried to watch your surroundings from a different point of view, you would be surprised at how beautiful and poetic our everyday world may be. I also do a lot of research. 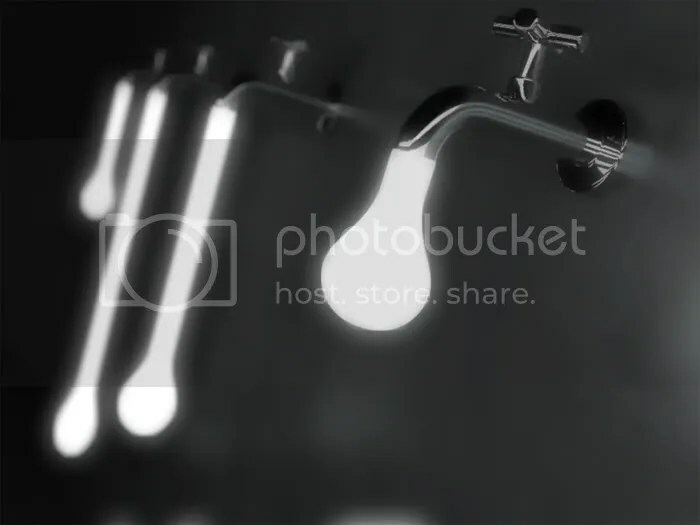 In the case of the Light Drop, I was surfing on the Internet-just googling for some random images-and I found an image of a burning candle. Instead of fire, it was casting an ice flame. It’s a very cool concept because the candle should cast fire but it was casting its opposite element. I just wondered if I could do something like this in my designs. So, after lots of researching and drawing, I designed the Light Drop. I usually dream about working in a place with a nice, fun and friendly environment, where I can create new designs and beautiful concepts without too many restrictions. I get the impression that Rafael’s words reflect the need of many designers like him-to work as part of a team but in an unstructured environment that allows for full creative expression. I am planning to focus on furniture, lighting and home accessories for a while but I intend to give all design branches a try in the near future. Perhaps one day, the Light Drop and many of Rafael’s other designs will be seen in homes where people can admire the originality, creativity and passion that went into their creation. Posted by Weird Science Writer in Easy As Pie, Neat Science Jobs, Space Exploration. When biologist and teacher Lauren Tunnell investigated the Teacher in Space Program, she found that even after disaster struck, a passion for learning has kept the program alive and thriving. On the 28th of January in 1986, America had its eyes turned toward Florida for the launch of space shuttle mission STS-51-L. All space shuttle launches are exciting, but this one was really exciting because schoolteacher Christa McAuliffe would be aboard this mission as the first participant for the Teacher in Space Program. 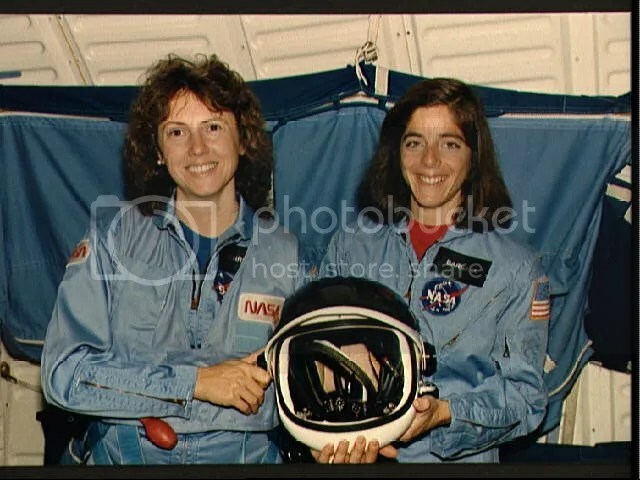 McAuliffe and her back-up, Barbara Morgan, were chosen from over 11,000 applicants for the honor of becoming the first teacher in space. For several months, they trained together in Houston for the journey into orbit. McAuliffe’s mission was to teach school-aged children about the space program and inspire young people to reach for their dreams-especially in the areas of science and technology. Morgan was also prepared to make the trip in the event that McAuliffe was unable to. As she was getting ready for her space flight, McAuliffe received a lot of attention from the media. The American people liked her and they were excited about her passion and energy for teaching them about the space program. 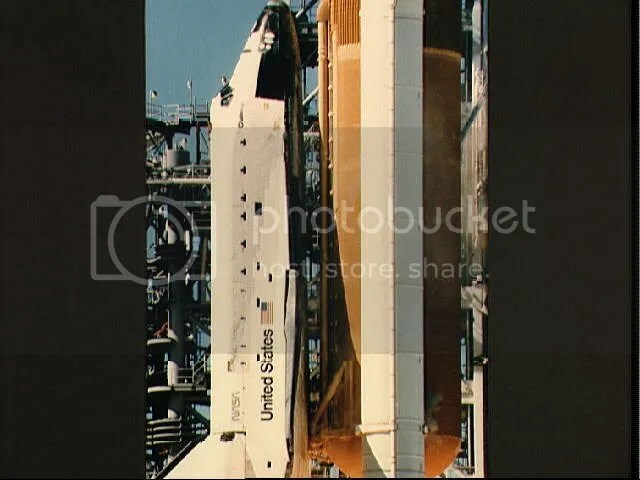 On the day of the launch, millions of people-including many children in classrooms all across America-stopped what they were doing to watch television and see McAuliffe’s eagerly awaited send-off on Space Shuttle Challenger. Tragically, seventy-three seconds after it left the launch platform that morning, Space Shuttle Challenger broke apart and its remnants fell into the ocean. While countless people watched on television, the spacecraft was destroyed and everybody aboard was killed, including McAuliffe. Although McAuliffe was gone, the Teacher in Space program continued. McAuliffe’s backup, Morgan, continued her mission of space exploration education both through her work with the National Aeronautics and Space Administration (NASA) and her continued employment as an elementary school teacher. In 1998, Morgan joined the astronaut corp, and has been employed as a full-time educator and astronaut ever since. Although she still has not been to space, that is about to change very soon. Credit: All pictures courtesy of NASA. Morgan is scheduled to finally become the first teacher in space on the 7th of August in 2007 as a member of the STS-118 crew. From space she will continue McAuliffe’s original mission to instruct students from orbit, inspire future astronauts and engineers, and inform the general public of the goings-on of the space exploration. Morgan is scheduled to teach from space next month. You can follow her journey and her lessons at NASA STS-118 Education Resources. Lauren Tunnell is an educator and freelance writer living in Houston, Texas.